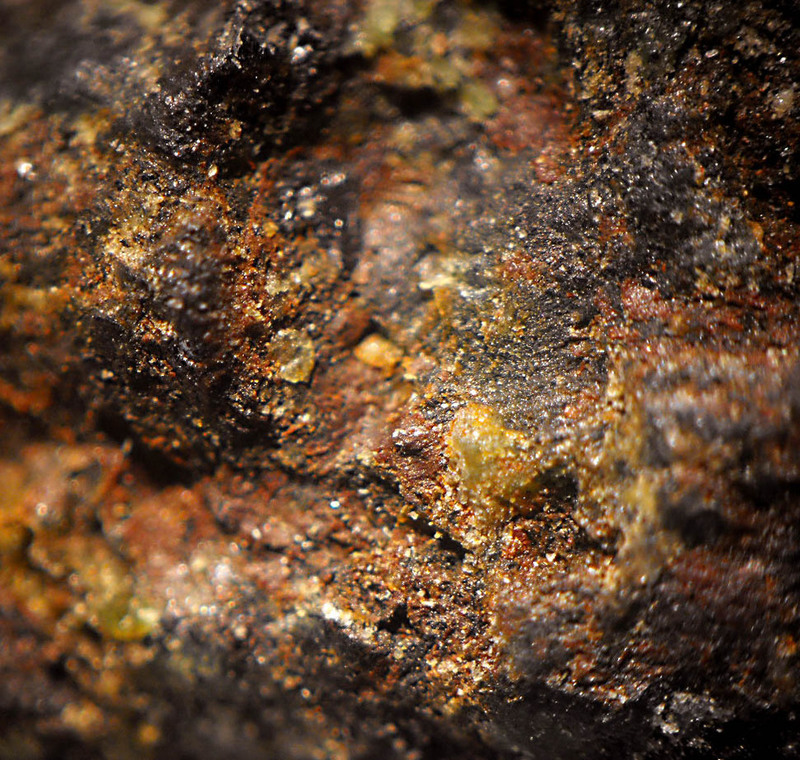 Bonaccordite: Mineral information, data and localities. Named for the type locality at Bon Accord, South Africa. 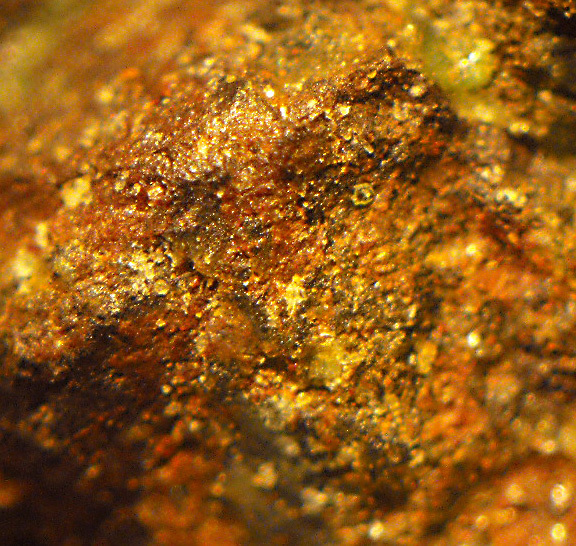 This page provides mineralogical data about Bonaccordite.